A few months ago I rejoined The Diggers Club, which is an Australian supplier of heirloom seeds and plants that practises both sustainable and ethical gardening. We had a membership a few years back, but we hadn't renewed it. This year I vowed to make this year our best veggie garden ever, so I rejoined and promptly purchased green manure seeds. 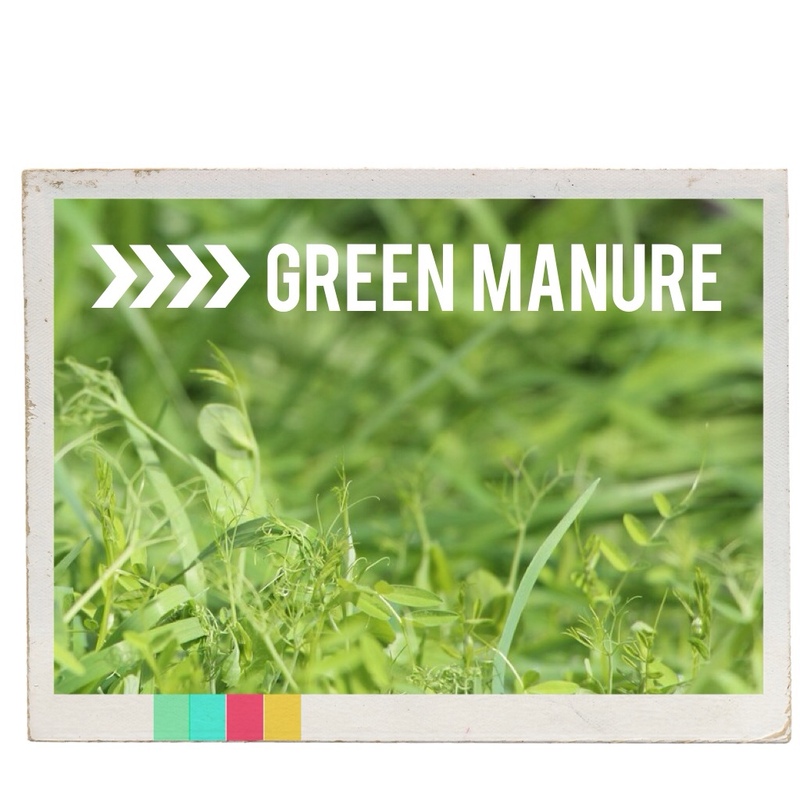 The idea of green manure is to grow them in your beds during winter, then when they're mature you did them in so they break down and provide your soil with nutrients. Currently they crops are maturing and they look fantastic! At this time of year the veggie patch is usually uninspiring; filled with kikuyu and various weeds. This year the weeds haven't had a chance! 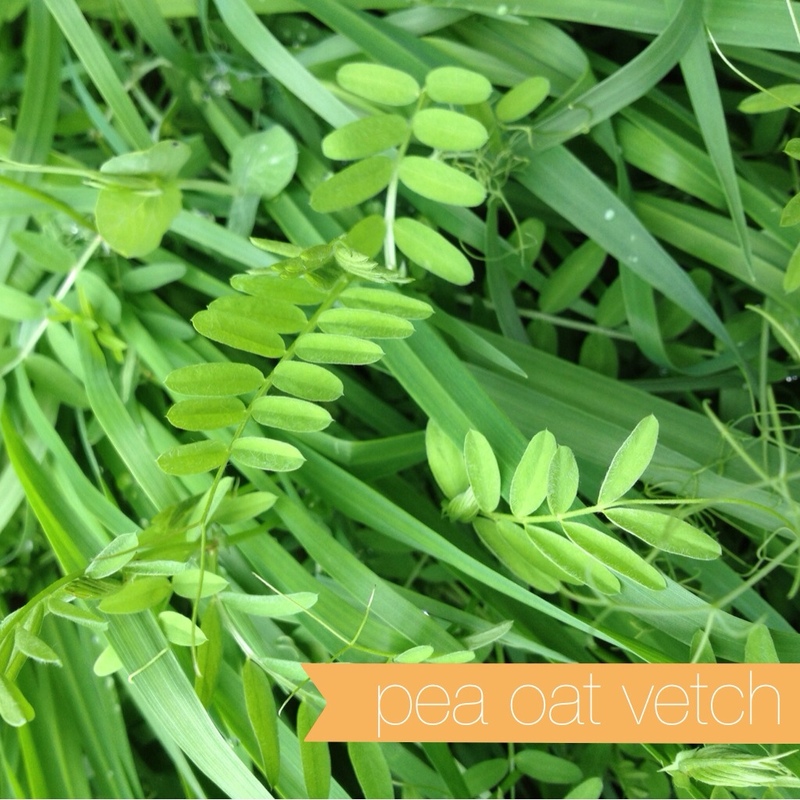 We have two beds filled with pea, oat, and vetch. This one is a tough one for me as it's almost ready for digging, but I'd love to see the pea and vetch in flower! Apparently this is a no-no! In the other bed we have the rather extreme sounding bio mustard! It's going to fumigate the soil so I've grown it in the bed that contained last years' tomatoes. 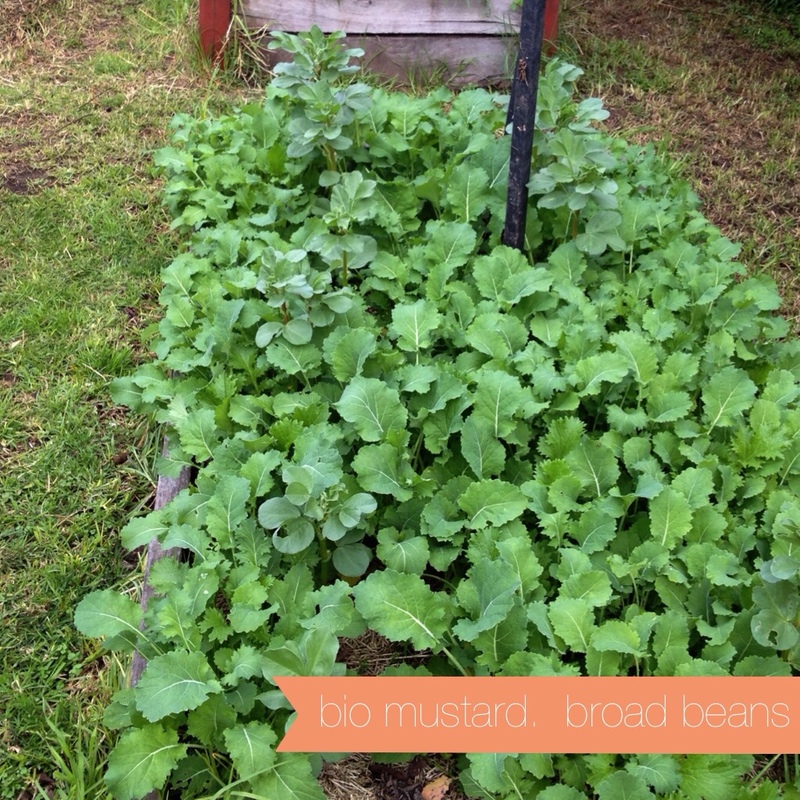 Among the bio mustard are broad beans which a looking very pretty with their crimson flowers. I'll report back in a few weeks time with dig in pictures!